My daughter really enjoyed your class at Nordstrom. She learned a lot about wearing make-up and picking out the perfect outfit with shoes and accessories to match. 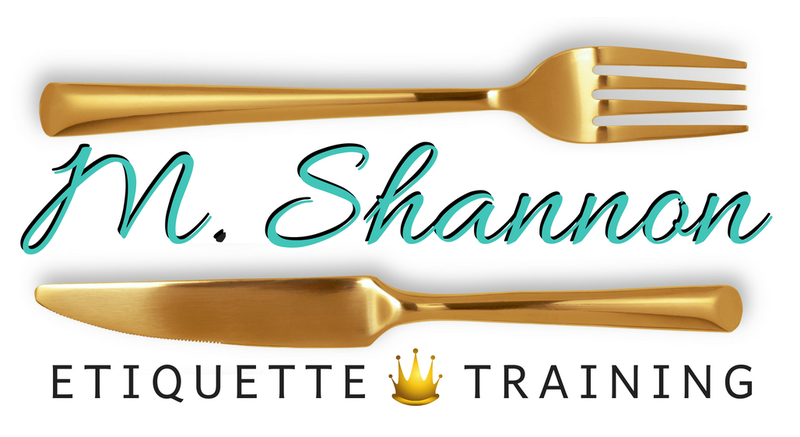 I just absolutely love your etiquette classes!